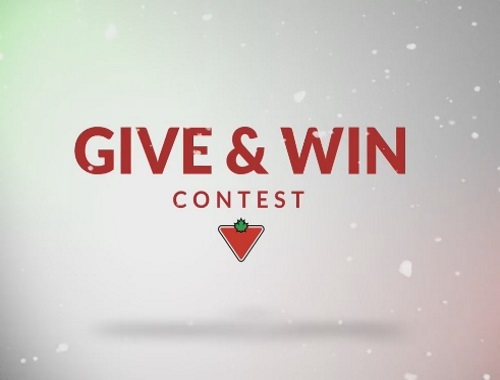 Canadian Tire's Give & Win Contest is back! Canadian Tire is giving away prizes on their Facebook Page! "Like" the Canadian Tire Facebook Page and watch out for their giveaway video post for a chance to win prizes! Comment on that post with who you would gift the featured item to and you could win! There are 11 giveaways up for grabs, 10 winners on each prize. Limit 1 entry per person per post. Contest closes December 18, 2016. Quebec is excluded.